St. Michael Cemetery is non-denominational, and we offer a host of services to meet the needs of any and all faiths. 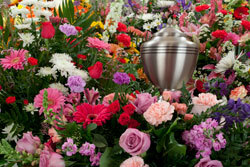 we can accommodate your interment needs with care and dignity. 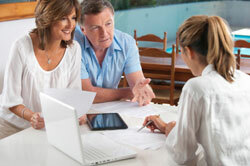 Pre-need planning helps you and your family make the best decisions for the future. St. Michael Cemetery offers four burial options: Traditional Burial, Community Mausoleums, Cremation and Private Family Mausoleums. 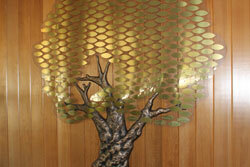 St Michael Cemetery is proud to offer its families new and innovative concepts to memorialize loved ones.